Business presentation software used by larger organizations to give better presentations and used by also marketing and sales teams. Offering a better presentation tool. Presentations look more premium. 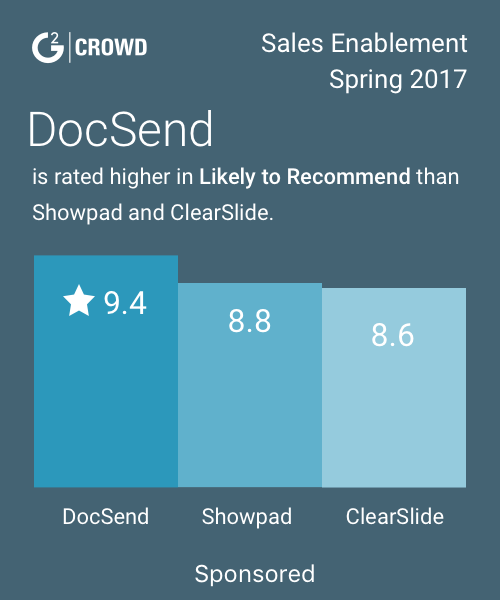 "Business Presentation Software - Great Clearslide & Prezi Alternative"
It provides sharing capabilities, is cloud-based, can be used to truly customize presentations, helps with branding, integrates video incredibly well, and imports old powerpoints into the software. It is incredibly useful with also viewing statistics on how prior presentations well. I think it's slide library is its best feature. The analytics could be improved but overall the software is amazing. It is helping organizations win more business and increase productivity across the entire brand. * We monitor all CustomShow reviews to prevent fraudulent reviews and keep review quality high. We do not post reviews by company employees or direct competitors. Validated reviews require the user to submit a screenshot of the product containing their user ID, in order to verify a user is an actual user of the product. Hi there! 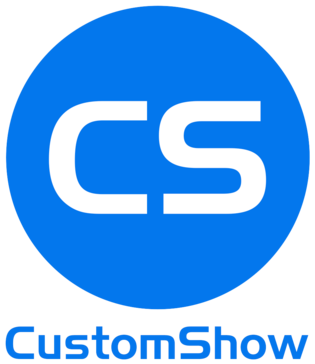 Are you looking to implement a solution like CustomShow?